File this under More Books: My friend Trevor brought my attention to this on his blog not that long ago. 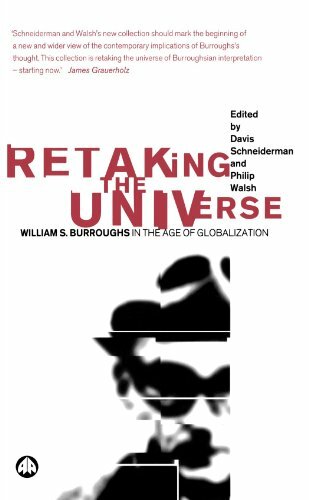 As soon as I saw his mention of Retaking the Universe: William S. Burroughs in the Age of Globalization, I ordered it. It arrived today. I’m placing it on top of my non-tech currently reading pile. I’m also reading Kurosawa’s Something Like an Autobiography.